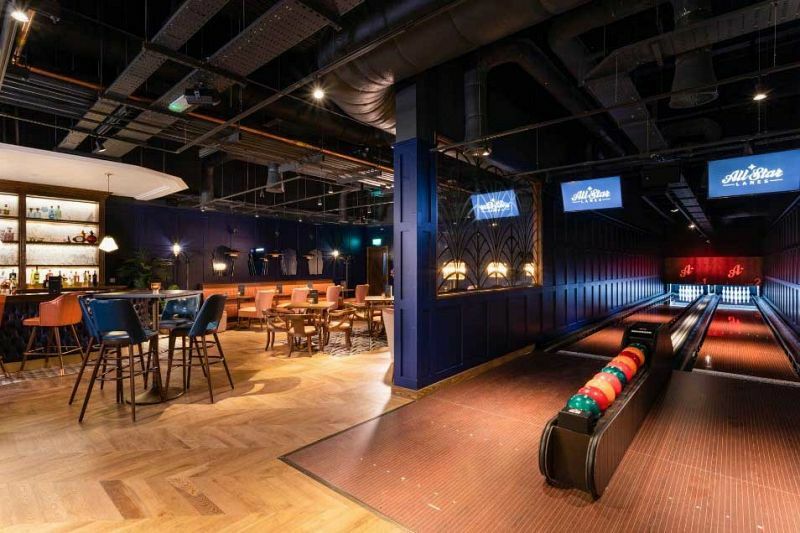 It’s beginning to look a lot like Christmas, and if you’re searching for a festive party that stands out from the rest, then this brilliant venue situated in White City have got you covered with a private bowling session in their luxurious exclusive room, ‘Babylon 305'. 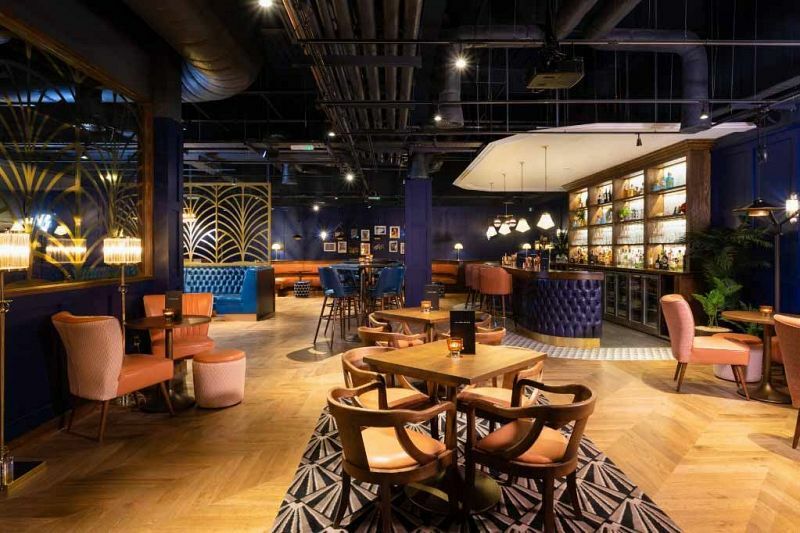 Inspired by the opulence of 1950's Miami, this exclusive space will make the perfect backdrop for your event and can accommodate up to 120 guests for a unique bowling celebration! You'll enjoy two private lanes, where you'll be able to enjoy a bit of frendly competition with your team and relax away from the pressures of the work place. You'll also enjoy your very own private cocktail bar, where a dedicated mixolgist will whip up some incredibly tasty concoctions! Why not treat yourself to a delicious variety of refreshing drinks that will help you to celebrate the festivities in style? Alternatively, you may prefer to pre-order some drink packages for your night? Please speak to a member of the events team to find out more. As for food, make sure you're hungry, because there's a mouth-watering array of festive party food on offer here! The brilliant menu features the likes of mini turkey sliders, cheese and chive potato skins, mini hot dogs and plenty more. You'll choose a selection of 9 for your exclusive celebration, which everyone will be able to indulge in to fuel themselves for the night ahead. If you'd like to include more festive party bites, then this can be arranged for an additional cost. Please note that prices will be provided on application, as cost per person depends on group size, the time of day/evening your event takes place and the choice of food and drink. Get ready to bowl a strike with this epic Christmas package that promises a brilliant celebration for everyone in your team!